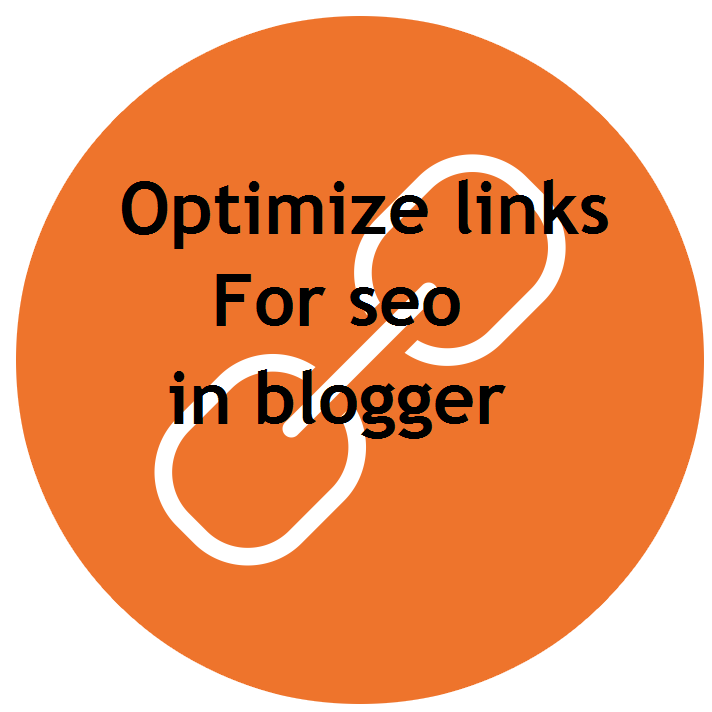 Optimize links for seo in blogger, link optimization for blogger, seo optimization tutorials for blogger, how to increase your blog traffic. For higher search results seo optimization is very important and for that you have to keep all things in mind like description, title and links. As description and title optimization is discussed before so in this post we will talk about link optimization only. So in this post I will tell you how to optimize your blogger blog post links for higher results and also how does it help in search results. In above search results "101helper" is shown in bold style(highlighted) which we searched on Google. 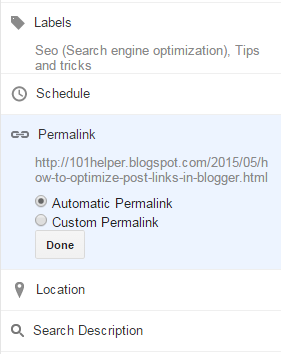 You can see that "101helper" is highlighted two times one in description and other in link so in this way link optimization is good for seo. 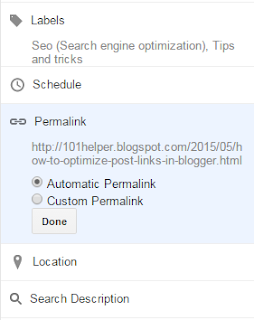 Step 1: Go to blogger dashboard > Posts > New post. 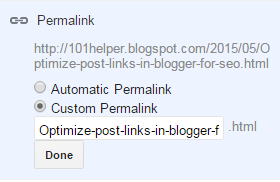 Step 4: Switch to Custom Permalink from Automatic Permalink. 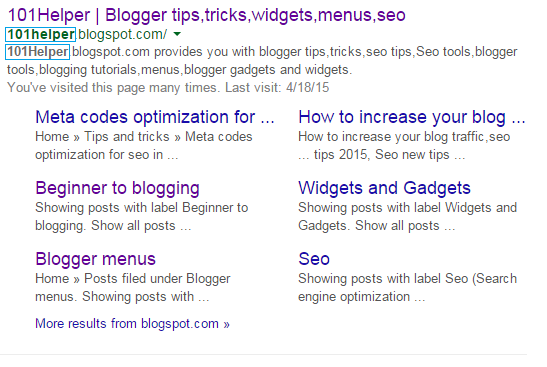 Step 5: Type keywords of your post which are searched on Google more frequently and click on Done. Note: Use a hyphen(-) after each keyword you write. 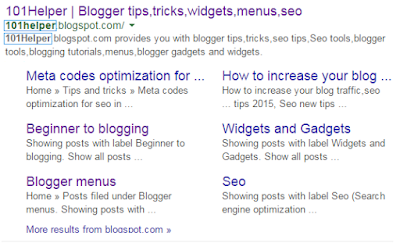 For example if your link is http://myblog.blogspot.com/2015/05/this-is-my-link and you want to optimize it by adding some keywords to it then you have to type a hyphen after each word e.g http://myblog.blogspot.com/2015/05/this-is-my-link-fully-optimized. If you use dots(.) or blank space blogger won't accept it. Step 6: Publish your post and you are done. Don't try to use underscores(_) in your links its not good for seo. Hope you like this post and it was helpful to you. Follow and subscribe to get more seo tutorials in your inbox. Share this post with others and visit 101Helper again for new posts.